My design fields of interest include, but are not limited to: graphic design, illustration, web design, photography, surface design, wedding and interior styling. Where have your studies taken you? My Bachelor studies have also taken me overseas. In semester two 2013, I went to Western Washington University in the United States, which was an amazing once in a lifetime opportunity. Mid-semester break of 2014 will take me on an iLead volunteering experience at my sisters Elephant Sanctuary, BEES in Northern Thailand. To say I have made the most of my university experience is an understatement! 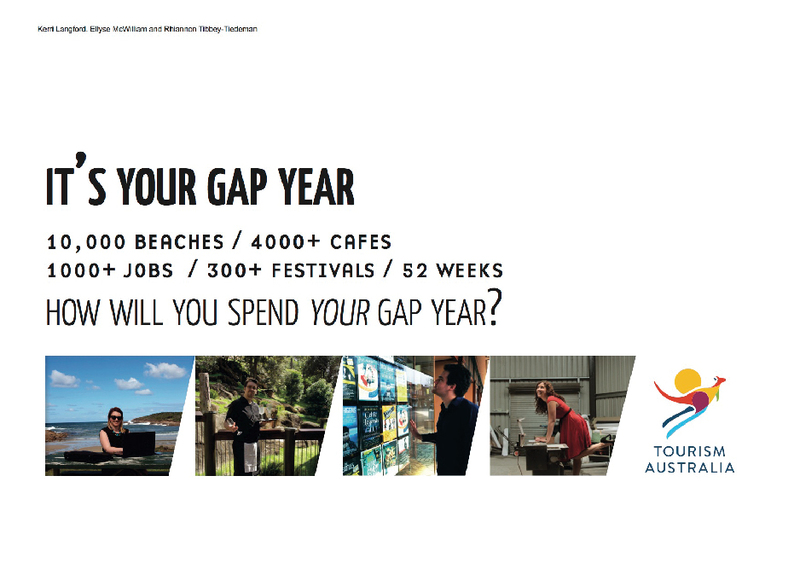 The “It’s Your Gap Year” Tourism Australia Campaign targets young international visitors using a broader ‘gap year’ concept: study, work and travel. I completed the project alongside Kerri Langford and Rhiannon Tibbey-Tiedeman, using original photography and the Adobe Photoshop software. 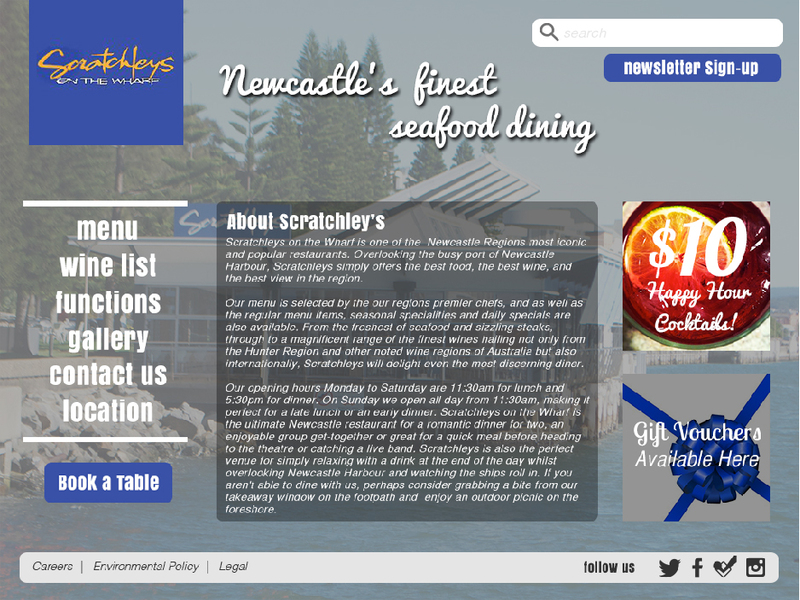 Scratchley’s On The Wharf is a popular restaurant on Newcastle’s foreshore. This project involved redesigning an existing company’s website for both desktop and mobile platforms. 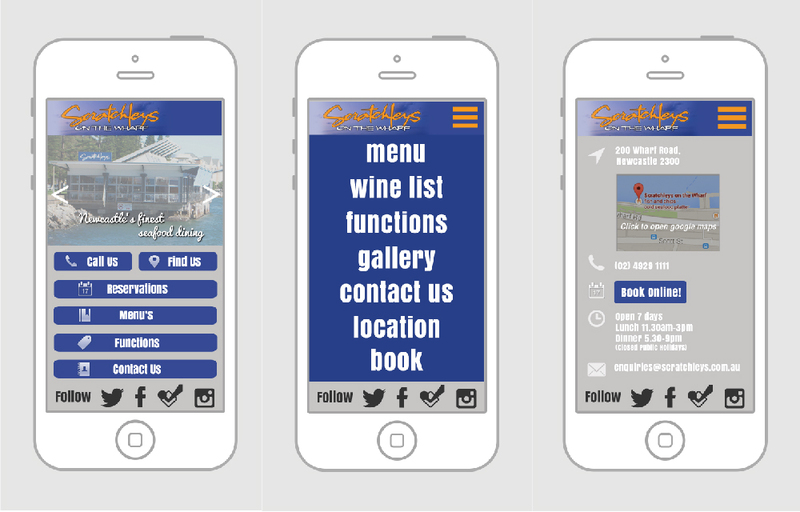 Scratchley’s had a very outdated and difficult website to use that didn’t cater to mobile devices. My redesign helped to address issues of usability, aesthetic and accessibility. 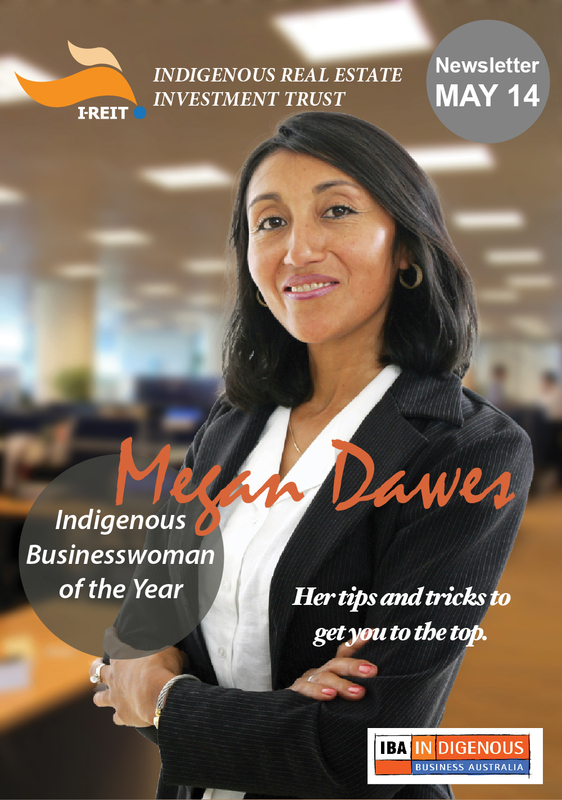 The Indigenous Real Estate Investment Trust is a department of the Indigenous Business Australia branch of government. The initial branding was given to Atelier Artefact whilst I was on my placement with them. I worked on hypothetical concepts as the owner/designer worked on the real project. This logo and magazine/newsletter cover is part of a larger package of print and digital elements. 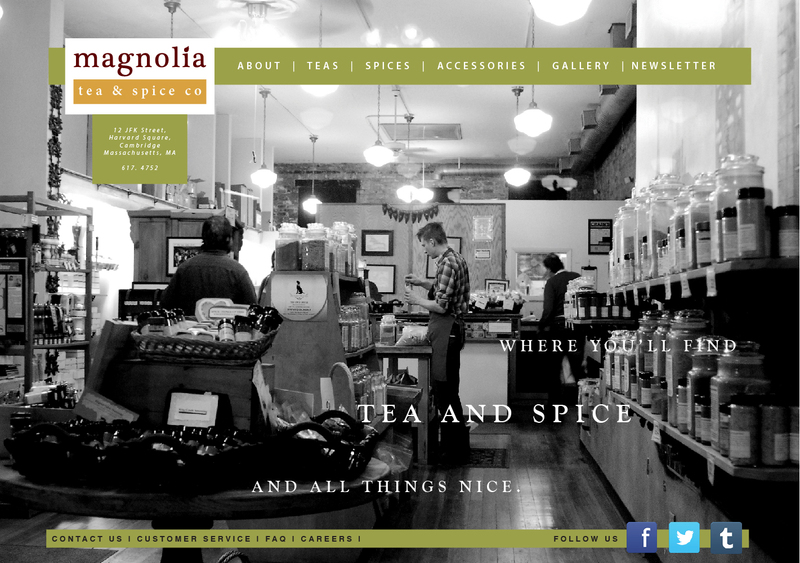 “Magnolia Tea and Spice Co” is a hypothetical tea and spice company in the United States. This project was constructed using Adobe Illustrator and completed on my exchange to Western Washington University in 2013. 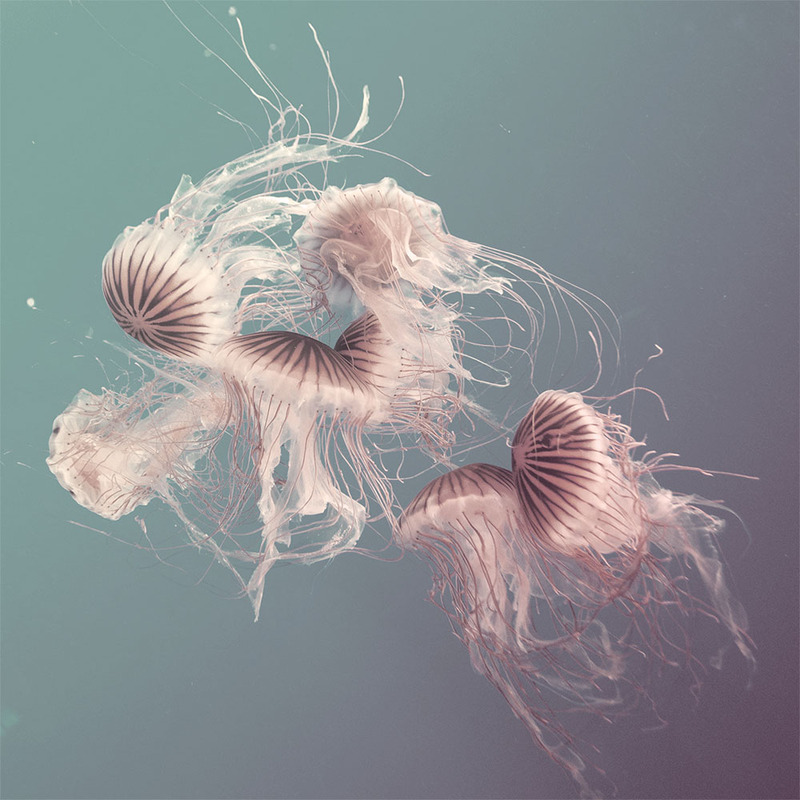 “DeJa Vu” and “We All Make Love” are images produced for a conceptual photographic series. The brief called on the seamless merging of digital and analogue photographical techniques. 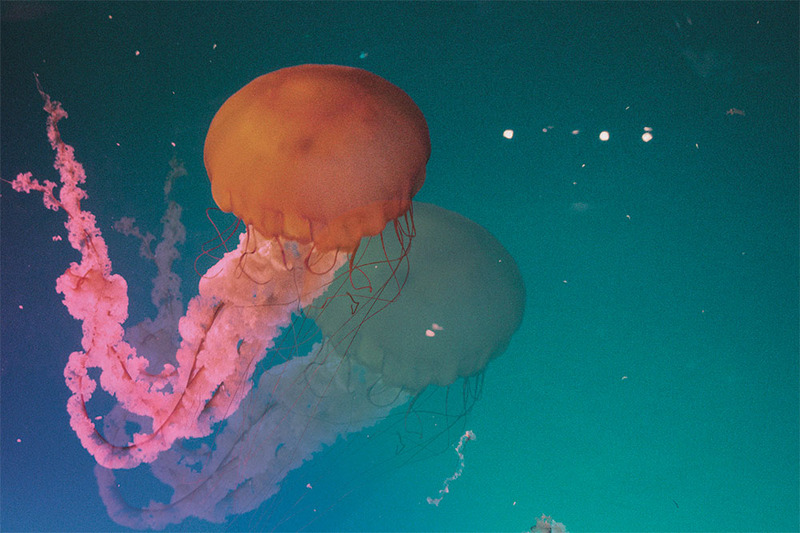 The original images were taken at the Vancouver Aquarium on my university exchange in 2013.